3200w Radiant Strip Heater with remote control are ideal for covered outdoor areas. 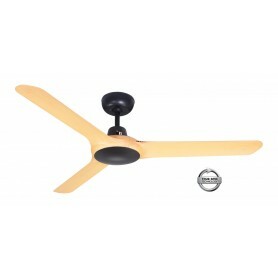 IP65 Wall and Ceiling Mountable. 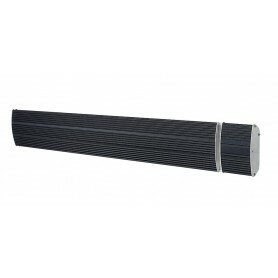 2400w Radiant Strip Heater with remote control are ideal for covered outdoor areas. 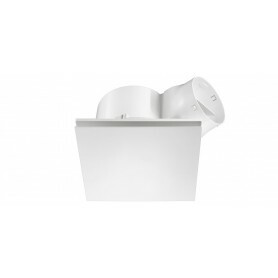 IP65 Wall and Ceiling Mountable. 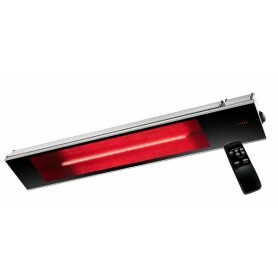 1800w Radiant Strip Heater with remote control are ideal for covered outdoor areas. 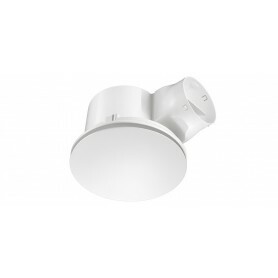 IP65 Wall and Ceiling Mountable. 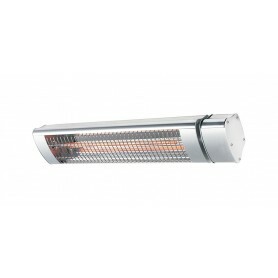 3200w Radiant Strip Heater ideal for covered outdoor areas. 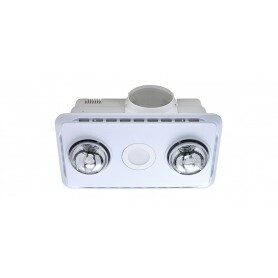 IP65 Wall and Ceiling Mountable. 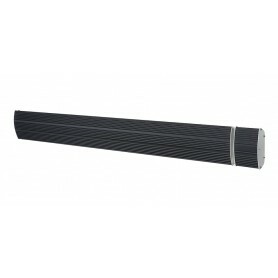 2400w Radiant Strip Heater ideal for covered outdoor areas. 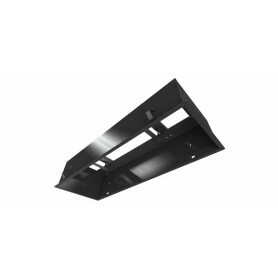 IP65 Wall and Ceiling Mountable. 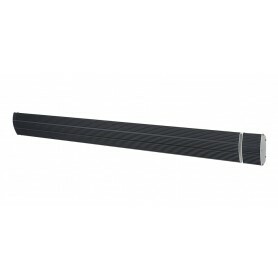 3000w Infrared Strip Heater, ideal for covered outdoor areas. 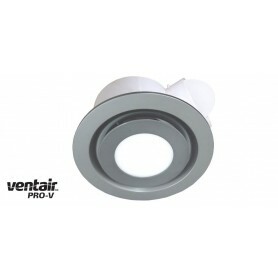 IP65 Wall Mountable Only. 1800w Radiant Strip Heater ideal for covered outdoor areas. 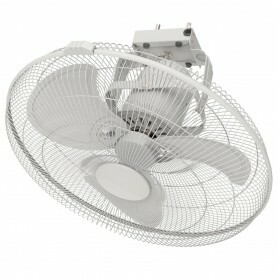 IP65 Wall and Ceiling Mountable. 2000w Infrared Strip Heater, ideal for covered outdoor areas. 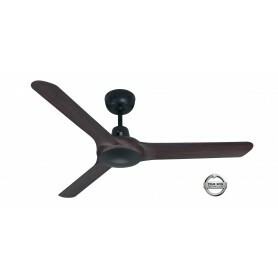 IP65 Wall Mountable Only. 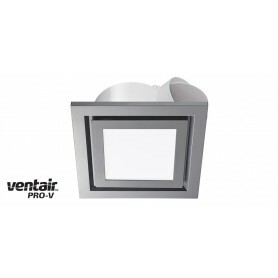 Stylish black square fascia with 14w LED centre light to suit thePVPX225 or PVPX250 Airbus Modular Motor. 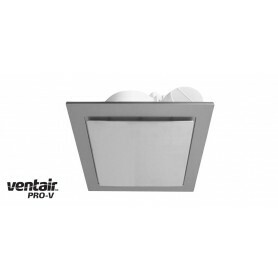 Stylish silver square fascia with 14w LED centre light to suit thePVPX225 or PVPX250 Airbus Modular Motor. 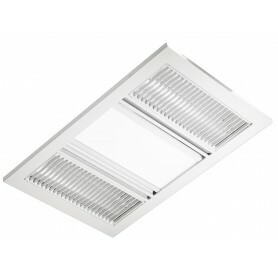 Stylish white square fascia with 14w LED centre light to suit thePVPX225 or PVPX250 Airbus Modular Motor. 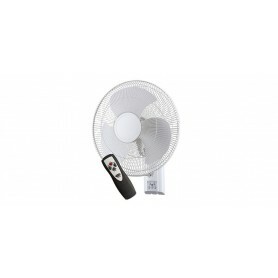 Stylish black round fascia with 14w LED centre light to suit thePVPX225 or PVPX250 Airbus Modular Motor. 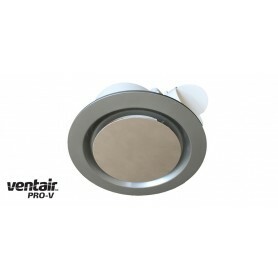 Stylish silver round fascia with 14w LED centre light to suit thePVPX225 or PVPX250 Airbus Modular Motor. 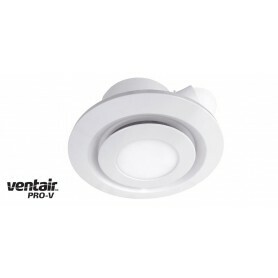 Stylish white round fascia with 14w LED centre light to suit thePVPX225 or PVPX250 Airbus Modular Motor. 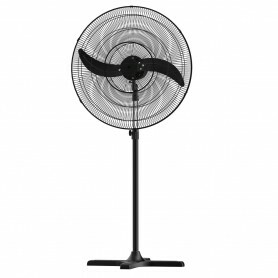 Stylish black square fascia to suit thePVPX225 or PVPX250 Airbus Modular Motor. 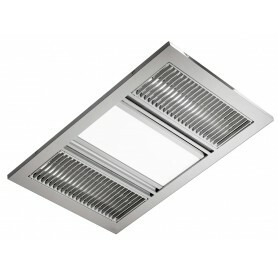 Stylish silver square fascia to suit thePVPX225 or PVPX250 Airbus Modular Motor. 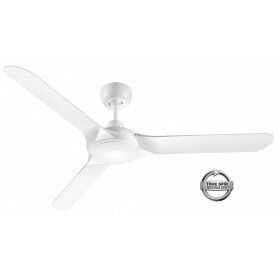 Stylish white square fascia to suit thePVPX225 or PVPX250 Airbus Modular Motor. 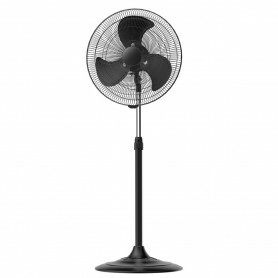 Stylish black round fascia to suit thePVPX225 or PVPX250 Airbus Modular Motor. 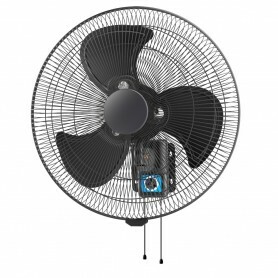 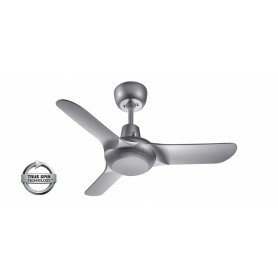 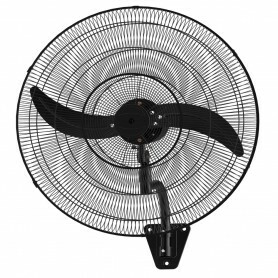 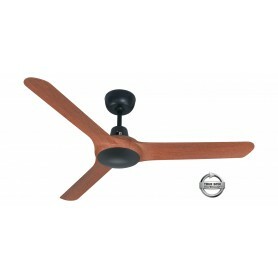 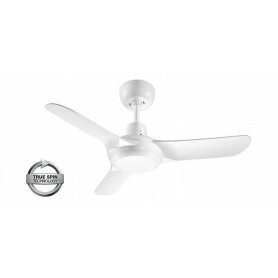 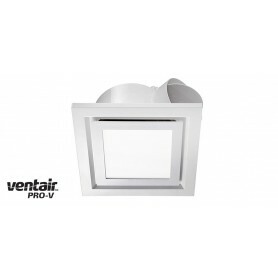 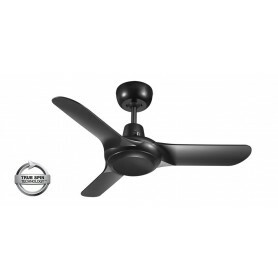 THE VENTAIR BRAND HAS BECOME KNOWN FOR ATTRACTIVE, INNOVATIVE DESIGNS WITH QUALITY, PERFORMANCE AND RELIABILITY.